Do you enjoy baking cakes? Do you want to earn extra income from selling homemade treats? These tips explain how to start baking and selling your own handmade baked products for profit. What baked products are you going to sell? Go to farmers markets and fairs so that you can see which foods are most popular in your local area. For example, if you notice that chocolate cake sells well, then you could specialize in baking chocolate cake. You may also find it useful to ask your family and friends what they enjoy eating. To make a profit from selling your cakes, you need to work out how much it will cost to produce and market your baked products. How expensive are your ingredients? If you are using your home oven to bake your cakes, how much will the extra gas or electricity cost? Are you going to package and label your cakes? How much will it cost to travel to the location and sell there? Once you have worked out the initial costs, you can price your cakes accordingly. It is vital to find the right location for selling and earning cash from your baked products. Farmers markets and fairs are excellent places for selling homemade cakes and treats. Make sure that you visit the location you are planning to sell from first so that you can get an idea of what is popular. If you want to make a business from your baking, you could sell your cakes through your local cafes and bakeries. If you are planning on selling your baked goods regularly, you should be aware of the legal issues. You will most likely need to purchase suitable insurance for selling your cakes to the public. You may also need to take a course in food hygiene and handling. As well as that, you may need to get appropriate licenses such as a commercial kitchen license and a business license. Whether you are serious about baking for profit or not, selling homemade treats is a fantastic way to boost your income. 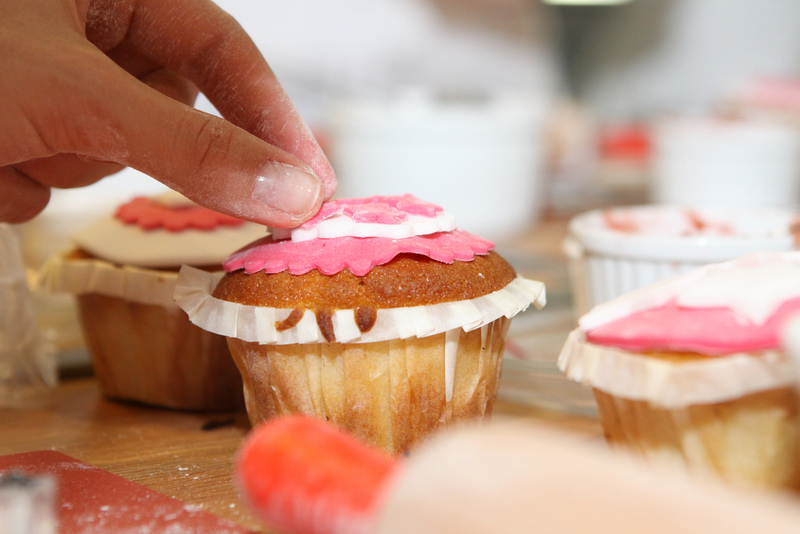 Follow these tips to make the most of your cake baking enterprise. About: Carey Ann Taylor provides Mecklenburg County residents with some of the richest and most beautiful dessert creations in the Southeastern United States. A trusted voice in the baking world, Carey Ann Taylor also authors a new blog reviewing dessert joints all around the country. Carey Ann Taylor is a baker and blogger in Mecklenburg County, NC. With 20 years of experience baking for weddings and parties, she has built a reputation for her exquisitely detailed aesthetic and sophisticated understanding of flavor. Once wedding season slows down, Ms. Taylor travels the United States to review dessert shops and bakeries for publication and, most recently, her personal blog.